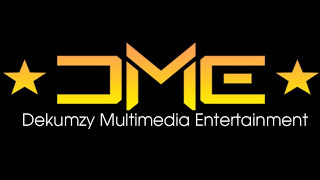 Dekumzy Multimedia entertainment was founded by top Nigerian Music Producer “Dekumzy” real name Derek Osonwa. 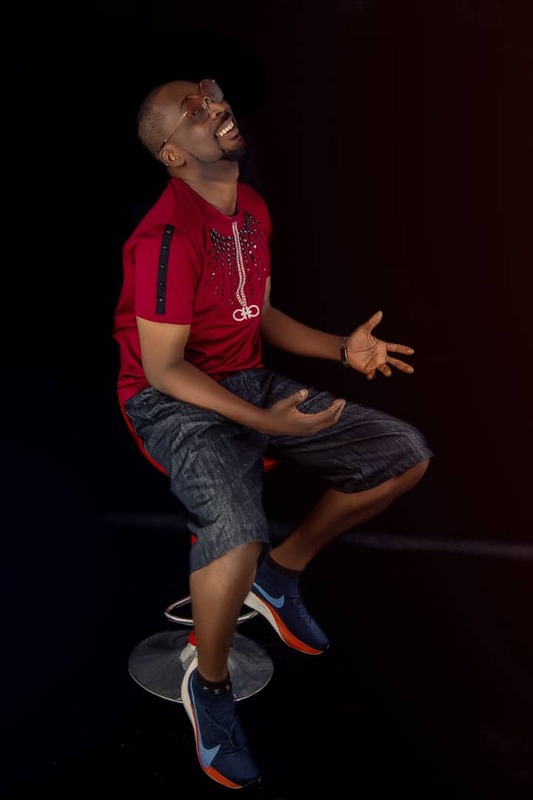 We have scored over 20 Nollywood Movies since our inception in 2012. 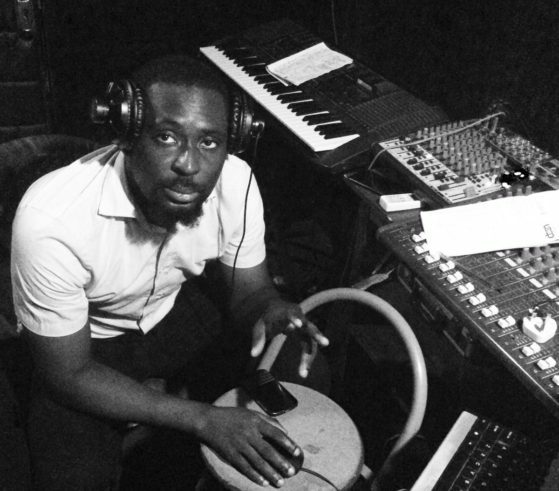 Derek Osonwa, professionally known as Dekumzy, is a Nigerian record producer,Musician, Composer, pianist, and songwriter. 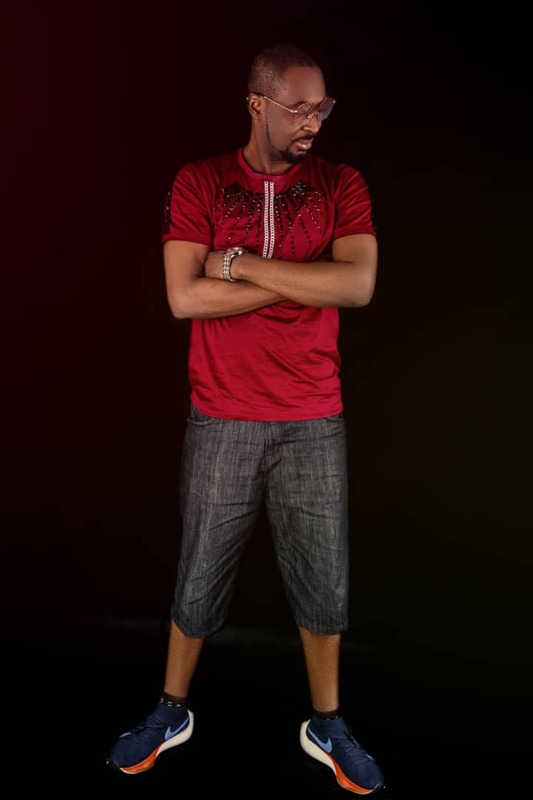 His first major production was the album of the Duo “Resonance” titled “Chinweike” in 2006. 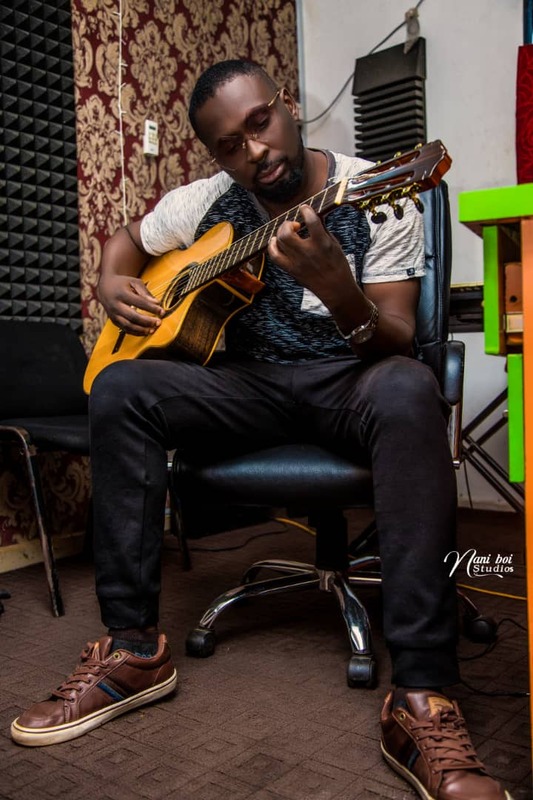 Since then he has gone forth to work with the likes of Mr Raw, Flavour N’abania, Bracket, Dr Alban, Charly Boy among others. 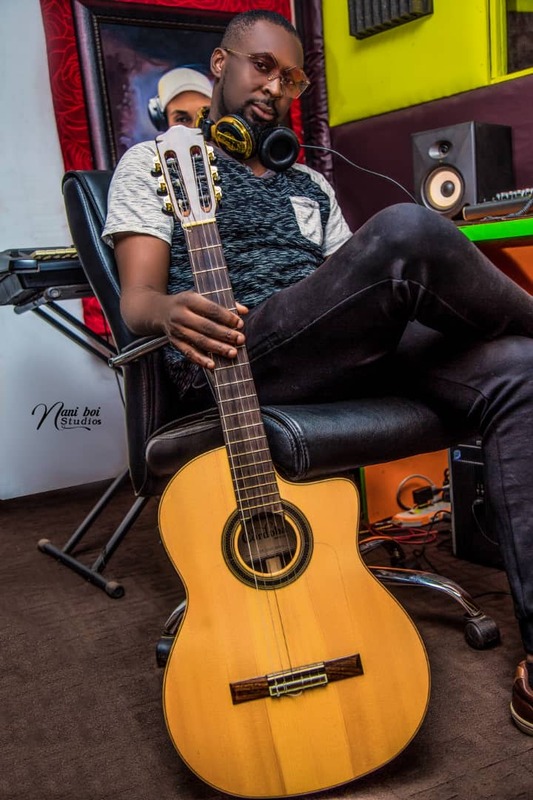 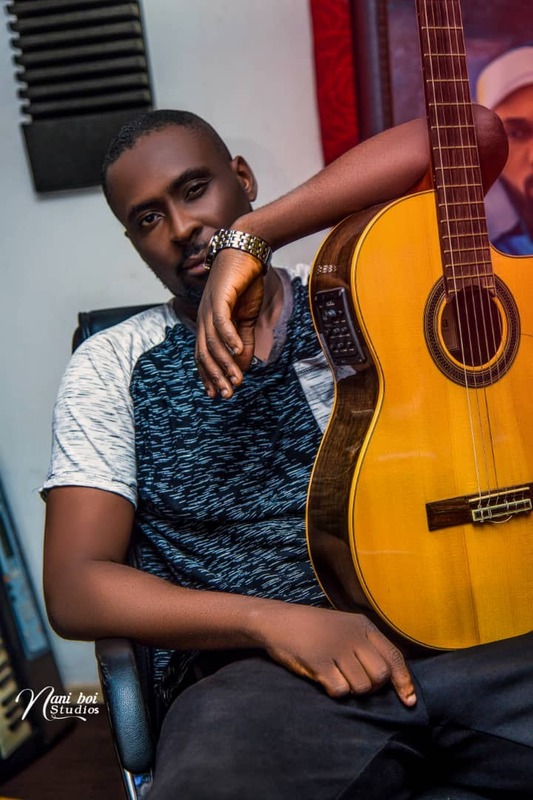 His production credits includes hits like “Baby Oku” by Flavour N’abania, “Strong and Mighty” by Mr Raw featuring Flavour N’abania, “Carolina Remix” by Dr Alban featuring Charly Boy, “No Time” by Bracket featuring P-Square, “Yori Yori Remix” by Bracket ft 2Baba.